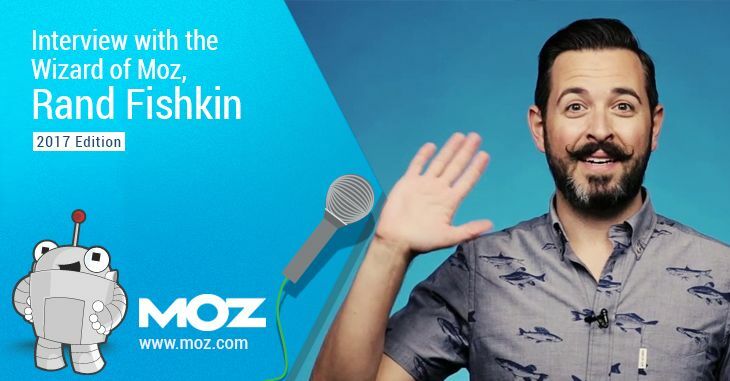 I had the privilege to invite the Wizard of Moz, Rand Fishkin as my guest for the first interview in the TechWyse Interview series 2017. 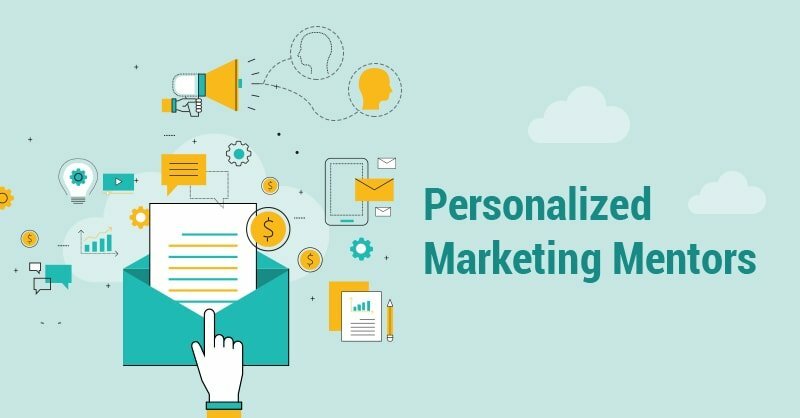 For anyone in the digital marketing world, Rand is a person who needs no introduction, as he is the single most renowned inbound marketer of our time. Rand got his start as a Seattle-based web design entrepreneur. In the early 2000’s, during the meteoric rise of Google and SEO, Rand was one of the first people to recognize the potential of this industry. He had the vision, foresight and agility to build a burgeoning company, while also fine-tuning his accessible and informative personal brand . He started the Moz blog, which originally went by the name SEOmoz, back in 2004 out of the sheer desire to bring value and transparency to the SEO industry. Now Moz is an SEO empire. From 2007 to 2013, he served as the CEO of Moz. Now he is an active contributor to the company – laser focused on his commitment towards the company’s investors and employees. Thank you Rand for taking the time to answer my questions. TechWyse: Who cuts your hair? Give that person a medal! Ha! Thanks. It’s Bang Seattle. TechWyse: The New Year’s edition of Whiteboard Friday was just awesome. Do you think that SEO is getting more biased towards the Google SERP features? Yes. We can see that via data in Mozcast. More and more features in the SERPs taking up more and more real estate. If you’re doing SEO today, I’d urge you to consider how you can get into those kinds of results. TechWyse: Should we be concerned about the impact of social signals on organic traffic? Let’s say my site has quality content and relevant backlinks but zero presence in social media. What is your take on that? I wouldn’t worry about it too much directly, but indirectly, it may be more troubling depending on your niche. For example, if you’re competing against sites and players that do really well in social, they may be outearning you in attention and traffic, branding and editorially given links. It’s tough to win if your competition’s got the edge in social, because social can drive so many positive signals (links, engagement, etc) that search engines might use. TechWyse: If you were Google, how would you try to uncover paid links? Become a link spammer, infiltrate lots of the black hat discussion forums and sites, build up a large training set of spam, then use my remarkably powerful machine learning and deep learning tools to get a high accuracy model that IDs and devalues webspam. I’d be shocked if they’re not doing this already. TechWyse: How successful is Moz Keyword Explorer? It’s been our most talked about and beloved product in years, but its usage isn’t as high as some others. For example, the Mozbar has ~300,000 active users, but KW Explorer only has ~10,000 people using it regularly each month. 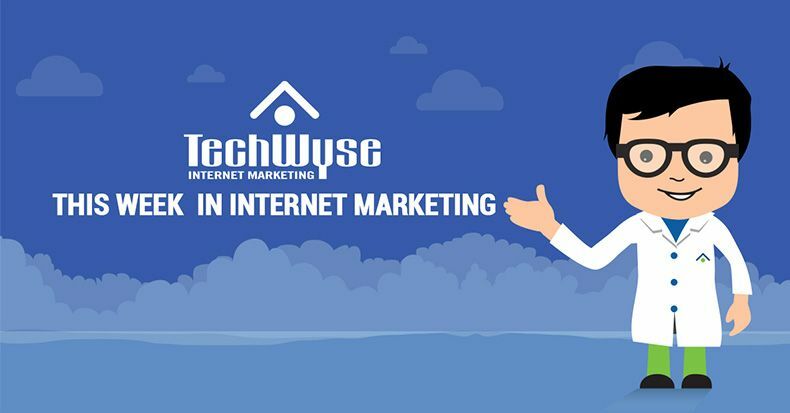 TechWyse: What was the biggest SEO mistake of your career? Moz Analytics. I wrote about it here, but that was a lot of poor decisions and poor intuition combined with poor execution, and in the end, it cost me my job. TechWyse: Tell us about a habit, good or bad, that has changed your life. Fitbit actually. I’ve lost weight, lowered my resting heart rate, and improved my fitness dramatically. TechWyse: What goals do you have left to achieve in your career? I committed to my investors that Moz would make them a return on their dollars, and we still have yet to do that. That’s my biggest long term goal for my career. That made me curious to ask you this question: If you had to start a new SaaS/digital product startup now, what area would interest you the most and how would you market it? I like underserved markets – places where other startups don’t/won’t invest. Serving artists or the theatre or folks like that would be exciting for me. As for marketing, I suspect I’d still follow the content+SEO flywheel concept. I’m good at it, I understand the mechanics, and I love helping people and teaching. TechWyse: You really seem to be enjoying your new role at Moz. In the past you’ve written candidly about depression and what you went through after stepping down as CEO? How are you doing now? Are you glad you made the switch? Yes and no. I’m still sad about the circumstances and very regretful about the mistakes I made. But I’m certainly happier and mentally/emotionally healthier than I was in that role, so there’s positives and negatives. TechWyse: What are your 2017 resolutions? We’re excited to hear about your plans for the coming year. I don’t tend to make resolutions, but one big project this year is my book on Moz and transparency in startups. I just finished the rough draft, have lots of editing ahead, and will hopefully go to press in early 2018. Surely, the book on Moz is going to be a bestseller in the inbound marketing world. All the very best! Note to our readers: This is the third time in the TechWyse Interview series that we’ve had the opportunity to interview Rand.